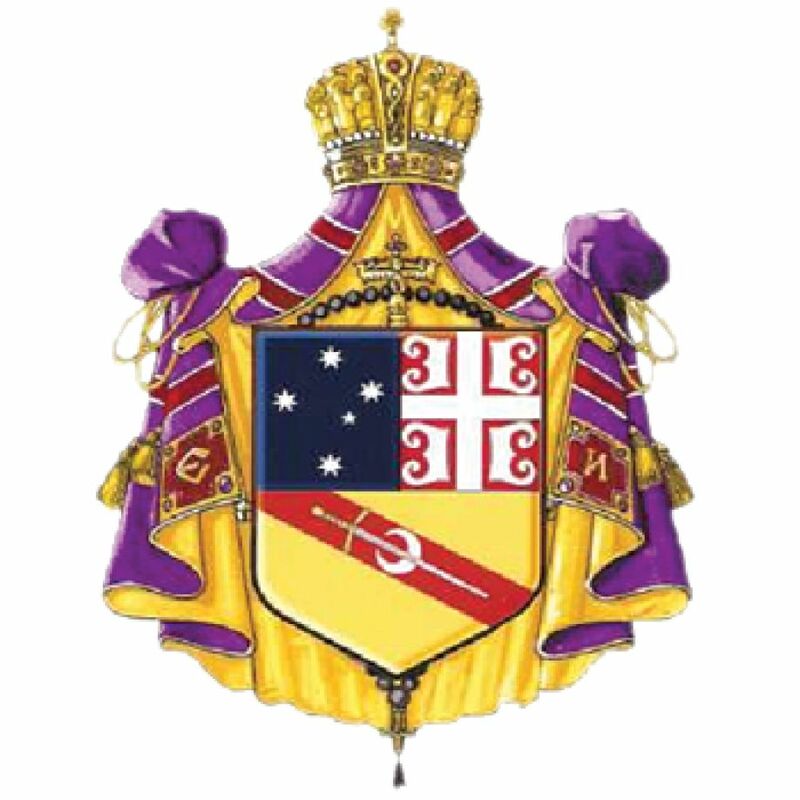 The Metropolitanate of Australia and New Zealand of the Serbian Orthodox Church (Metropolitanate) has made several attempts to resolve the litigation against the Free Serbian Orthodox Church Diocese for Australia and New Zealand Property Trust and its management over the St Sava Monastery in the Supreme Court of New South Wales. On 19 April 2013 the Metropolitanate, through its solicitors, made an open written offer of compromise to the directors of the Property Trust. They have not responded to the offer. The Metropolitanate has proposed that legal title to the Monastery remain with the Property Trust, that the Constitution of the Property Trust be restored to the form it took prior to its amendment in September 2007, and that three of the four current directors remain as directors of the Property Trust. This, at present, could not include a fourth director who would not be eligible under the company’s Constitution due to his present excommunication from the Church. Pending repentаnce and an apology to the Church, separate provisions will be made for his reintegration into the Church. As to the composition of the Property Trust, the Metropolitanate recommended that the members of the Property Trust be comprised of the members of the Metropolitanate Assembly, to allow for proper representation of all the parishes, church communities and monasteries in the Metropolitanate. The trustees are to be elected by the members of the Property Trust (that is, the Metropolitanate Assembly) and shall consist of the Bishop of the Metropolitanate, three clergy and three lay members. This accords with the position under the Constitution of the Property Trust before it was amended in September 2007. The offer also provided an open invitation to all members of the Church who were concerned about any disciplinary action as a result of participating in the “Extended Plenum” on 29 December 2007, to approach His Grace Bishop Irinej, as many already have, with a view to restoring their participation rights in the Church. The Metropolitanate has also invited the former New Gracanica Metropolitanate church communities of the Holy King Stefan of Dechani (Carrum Downs), St George (Forrest) and St Nicholas (South Brisbane) to return back into communion with the Serbian Orthodox Church through the Metropolitanate. The Metropolitanate has proposed that it approach the Court, with the Property Trust, to seek an order that the Monastery is held by the Property Trust on trust for the maintenance and propagation of the Orthodox faith through the Metropolitanate of the Serbian Orthodox Church. To date, the Metropolitanate has not received a response to this offer. Although the Metropolitanate remains resolved to fight for the Monastery to remain sacred for all Orthodox Serbs, the Metropolitanate continues to keep this offer open as it remains hopeful that it will be accepted in order to more fully realise unity among the Serbian Orthodox faithful.